First of all, Happy Easter, everyone! 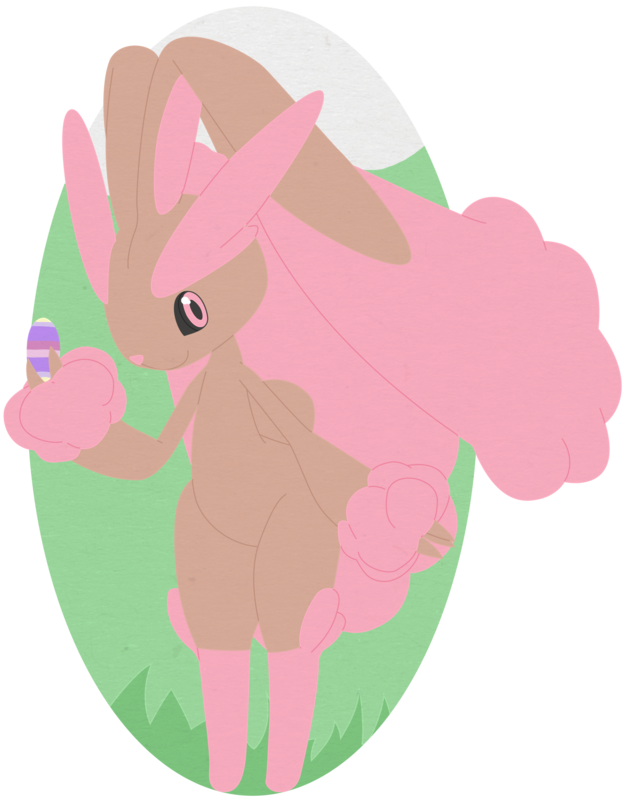 I'm too lazy to really do too much this Easter, but I thought I'd still do something at least. I tried something new here! I personally like how it came along, but any thoughts are welcome as well. That being said, I hope you all enjoy your Easter!